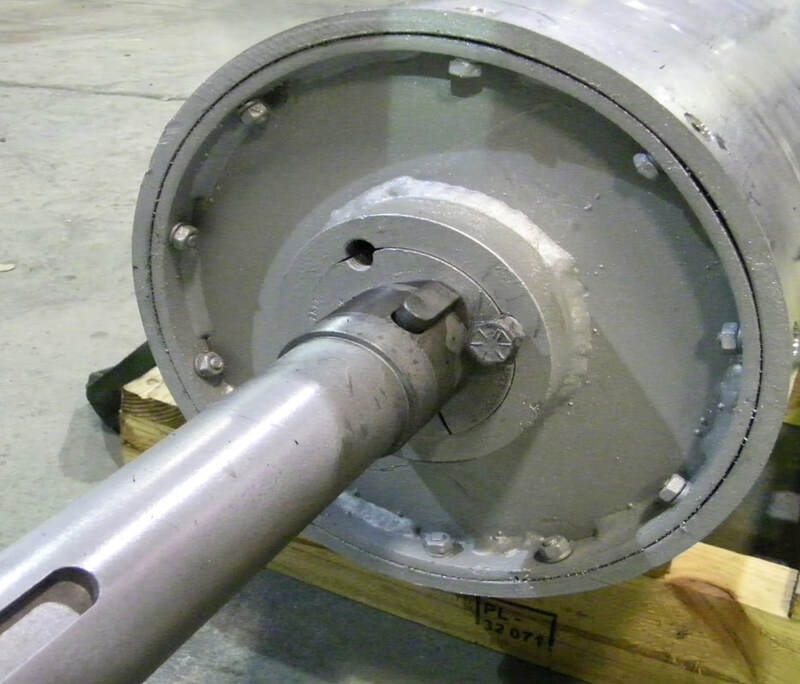 Magnetic Head Pulley - Remcon Equipment, Inc. - Remcon Equipment, Inc.
A simple option that can be added to remove ferrous from the material stream at the discharge end of a conveyor. Below are some standard specifications that are typical for magnetic head pulleys we have built in the past. Contact us to discuss these specifications in detail. Diameter – From 6” to 16" O.D. Shaft Mounting Style – Shaft is removable; it is installed in hubs welded to pulley endplates using taper lock bushings.